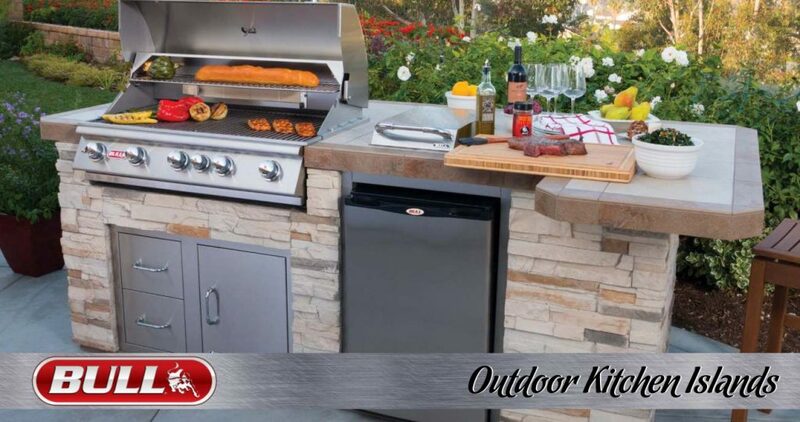 Every year new products are phased in and old products are phased out. We have to evolve, improve and adjust so we can improve our way of life. For 2018, BioGuard has evolved and improved 2 key products to pool and spa care. First, let’s talk about what improvements BioGuard has made. BioGuard is historically famous for their SilkGuard Tablets for chlorine sanitization. 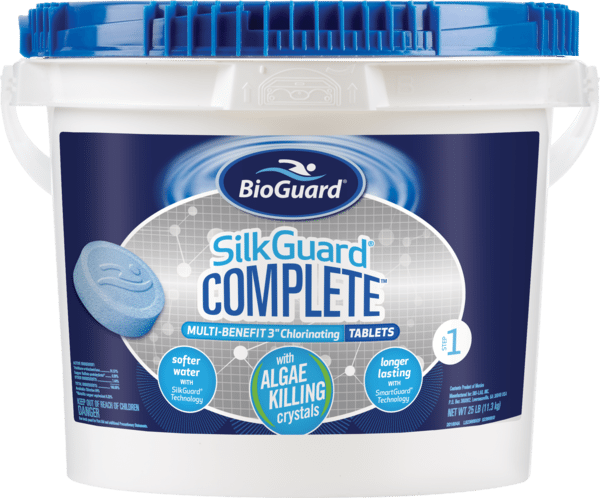 This SilkGuard Tablet is formulated with an advanced technology to not only chlorinate the water, but also control algae growth, create a soft feel on your skin and protect your pool equipment against scaling and corrosion. As you can see there is more than just one benefit to their tablets. 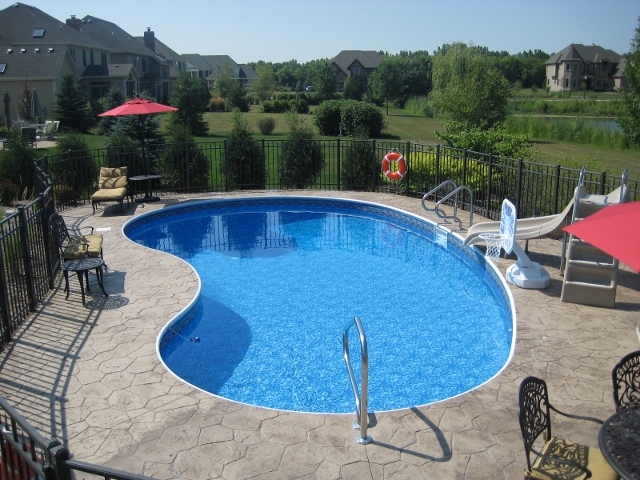 However, as BioGuard is always seeking to improve any products they feel aren’t creating be best pool experience available. BioGuard chemists went back to the drawing board to completely reformulate their tablet. In doing so they created the new and improved SilkGuard Complete Tablet. While still keeping the current benefits of this tablet, they added 2 new key features to it. First, they improved the tablets’ defense against algae by giving it an offensive side too. 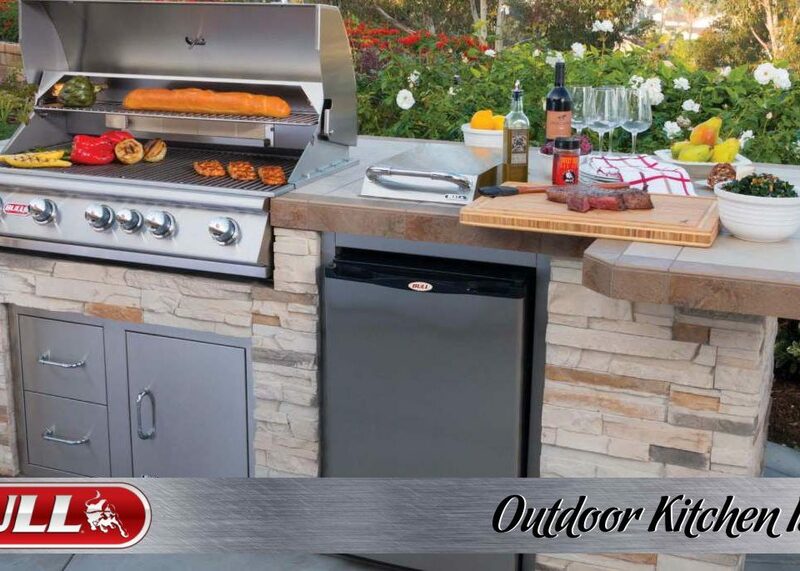 By doing so, they added algae fighting crystals to provide an extra layer of protection against algae. Next, they added their SmartGuard technology to the tablet to control dissolution and provide a longer last product. It means that you can use this tablet in any type of pool application, a skimmer, feeder, floater, with no limitations. Also, this tablet never goes to waste for those who like to run their pool a timer with chlorine tablets in the skimmer. Our traditional tablet will always keep dissolved even if there is no water flow. With BioGuard’s new SilkGuard Complete, this tablet only dissolves in the presence of water flow, that way you aren’t wasting sanitizer. 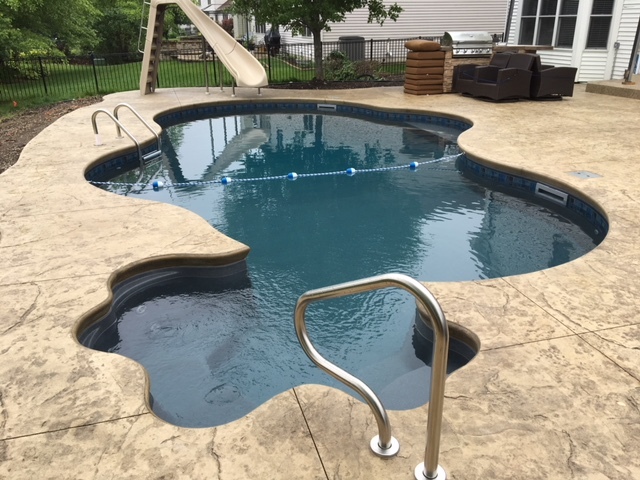 BioGuards chlorinating tablet is the most advanced tablet in the industry and this is changing the way we take care of our pool for the better. Stop in our store today as we carry an assortment of different sizes of these tablets to fit your exact needs. 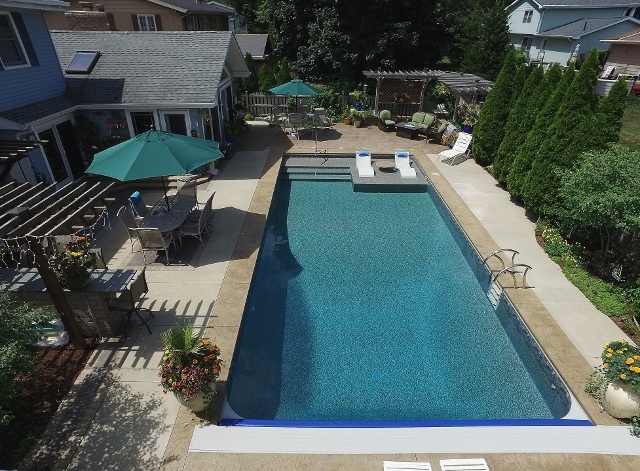 Now, as much as we love our swimming pools, we also can’t forget about the little guys. When we mean little guys, we mean our Hot Tubs. Our Marquis and Nordic Hot Tubs provide the ultimate muscle therapy and relaxation to improve your daily life activities. As many may know or not know, hot tub water unfortunately cannot always maintain itself. Sometimes it needs a little extra TLC from its owner so it can provide the best experience possible. 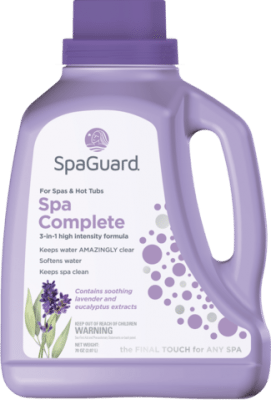 This year, we’re proud to announce we’ve added BioGuard’s revamped spa care line, SpaGuard to our roster. One reason we’ve done this is SpaGuard’s fantastic new product, SpaGuard Complete. This is the complete package to weekly maintenance spa care. This is high intensity, multipurpose product that benefits in keeping the water clean and clear with a reformulated clarifier but also softening the water with borates, preventing waterline scum build-up. SpaGuard rounds off its impressive feature list, finishing with a nice fragrance of lavender and eucalyptus extracts, remembering to take care of you, too.